MSNBC’s Morning Joe co-host Joe Scarborough compared President Trump to a retiree who spends all day watching television following another White House leak of the president’s private schedules Sunday showing Trump spent 50 percent of his time from Monday to Thursday last week in “Executive Time,” where he is either watching television, reading newspapers or making phone calls to lawmakers, friends, and advisers. “Playtime!” Co-host Mika Brzezinski added. 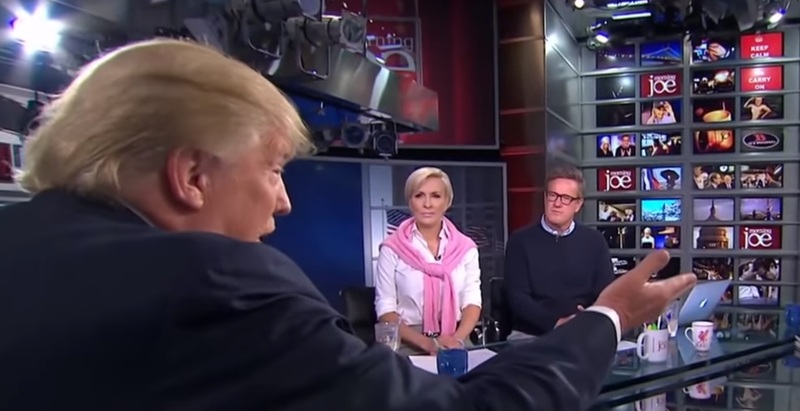 Scarborough then suggested the president was lazier than retirees. Trump blasted the leak on Twitter this weekend. The president seemed to respond to Scarborough’s criticisms on Monday just minutes after the segment ended.